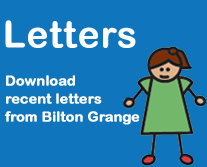 Each child at Bilton Grange has access to their own class blog. 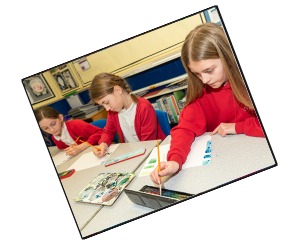 Your child's class teacher will provide them with login details. A blog allow the class teacher to share activities based on current learning to promote discussion about their work. The blog also allows children to develop their own blog page in a safe way that is secure from access to anyone outside their own class. All blog posts and comments are moderated by the class teacher which supports the teaching of being internet SMART. Please click on your class name to access your class blog. 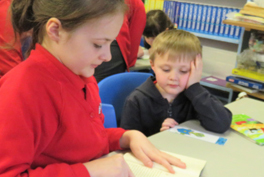 At the moment Hazel, Sycamore and Silver Birch are trialling the blog. The other classes will follow soon!